4.63 out of 5 based on 274 reviews. 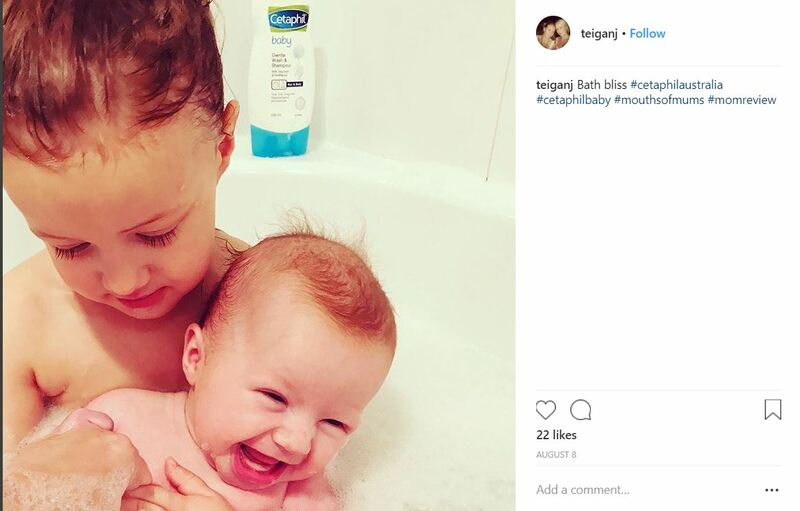 As mums, we all know that bath time can be a real challenge with babies and toddlers, especially if it involves a hair wash! There are so many products on the market, it can be difficult to know which to buy. 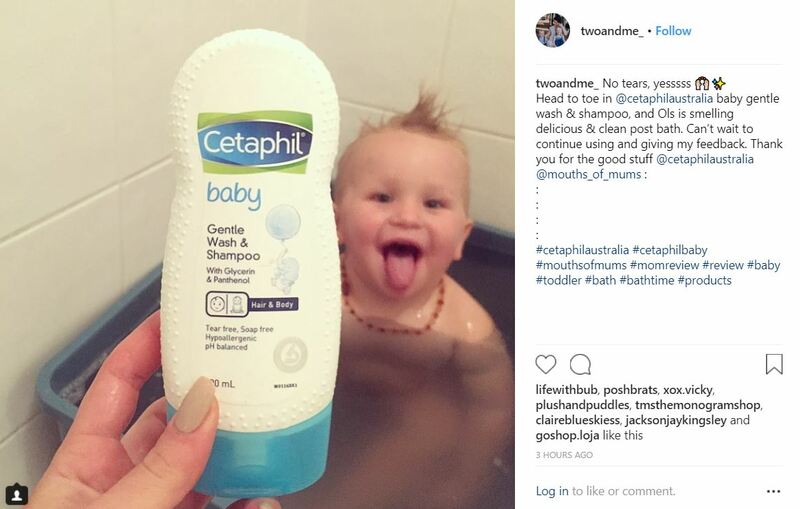 Which is why we are so excited to announce the Cetaphil Baby Gentle Wash & Shampoo Review. 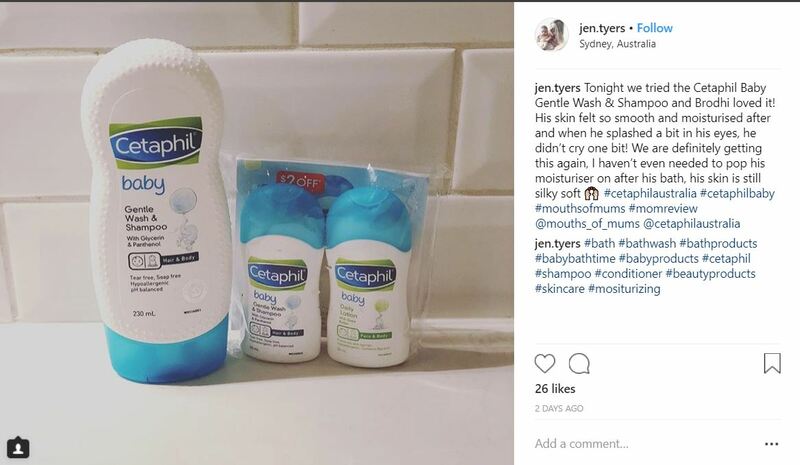 Where we’re sending Mums and their bubs a full size Cetaphil Baby Gentle Wash & Shampoo to trial at home and then tell us what they think! 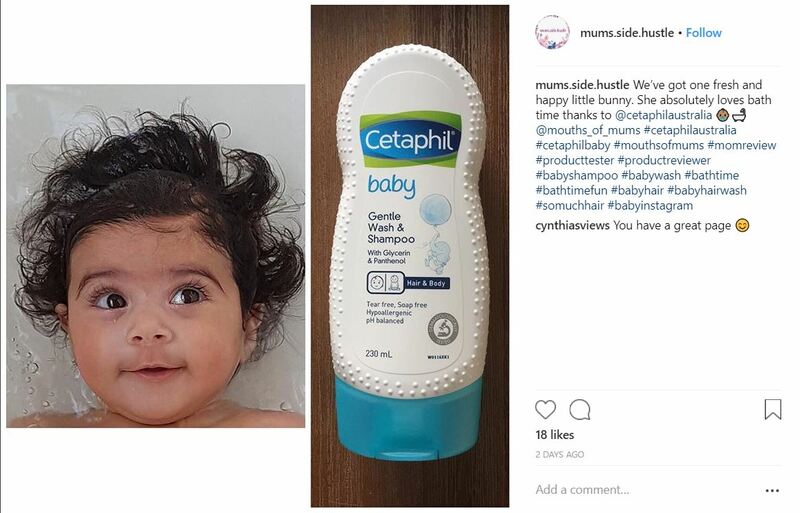 Cetaphil Baby Gentle Wash & Shampoo is specially formulated for healthy baby skin development. 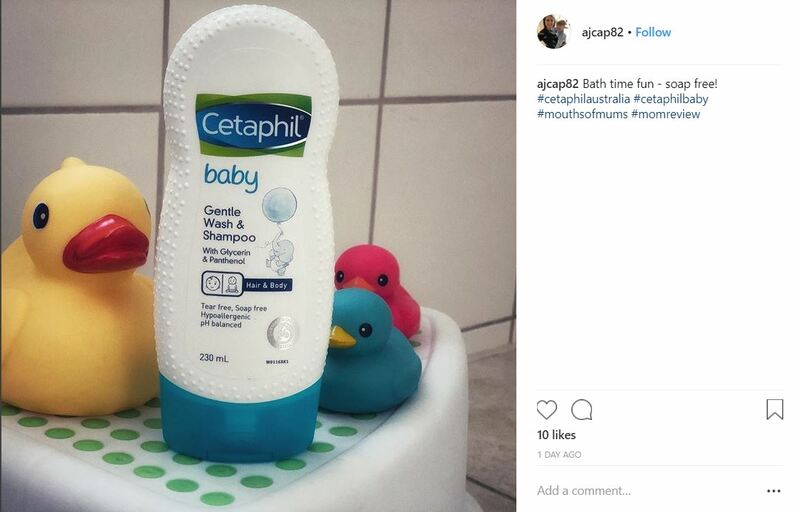 Cetaphil Baby Gentle Wash & Shampoo contains Glycerin and Panthenol which means a mild and gentle wash that nourishes baby’s skin without drying. 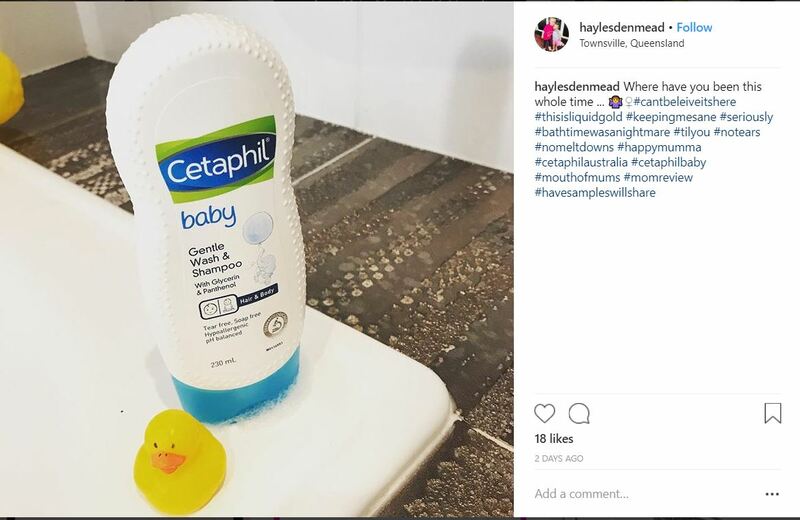 Cetaphil Baby Gentle Wash & Shampoo can be used from head to toe on newborn and infant skin. 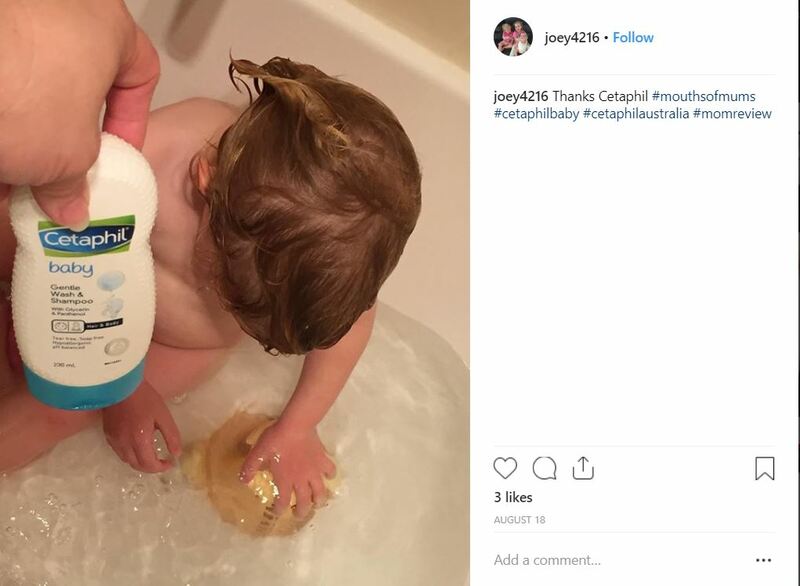 Cetaphil Baby Gentle Wash & Shampoo is so easy to use. Pour into your hand or onto a wash cloth and apply to baby’s body and hair. Easy! Lather, rinse and towel dry. 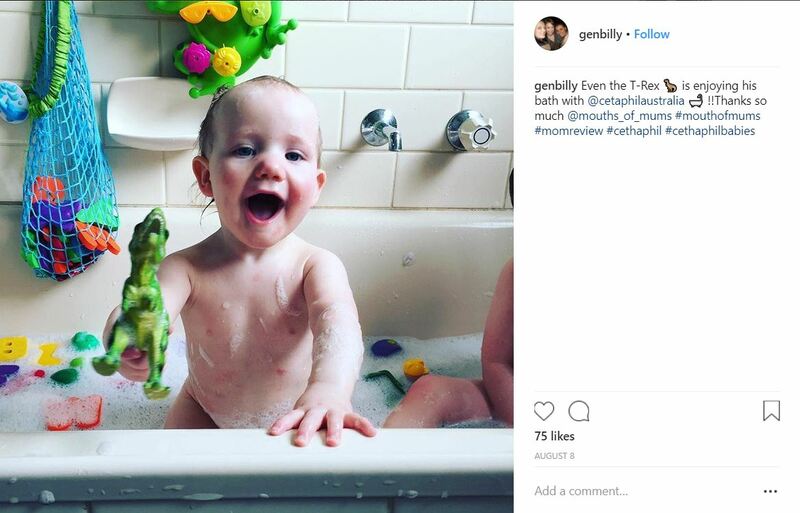 If it gets into your baby’s eyes, rinse with water. For external use only. 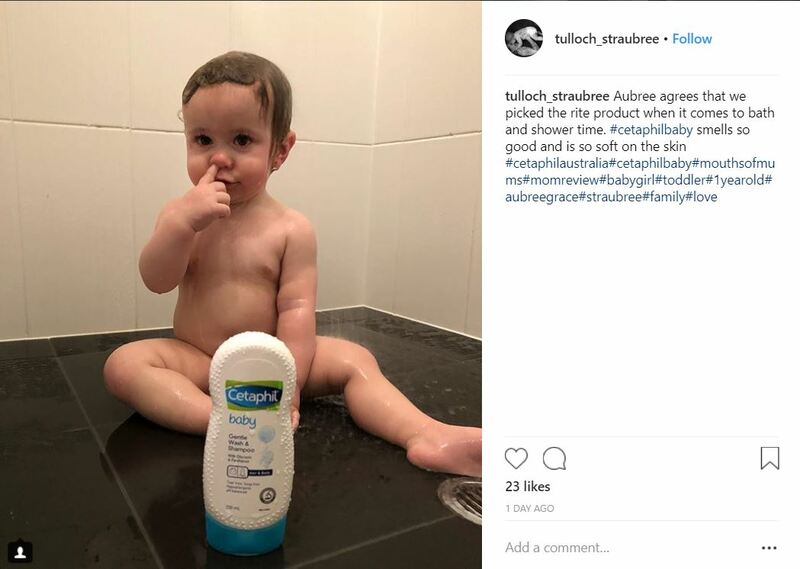 Where is Cetaphil Baby Gentle Wash & Shampoo available? 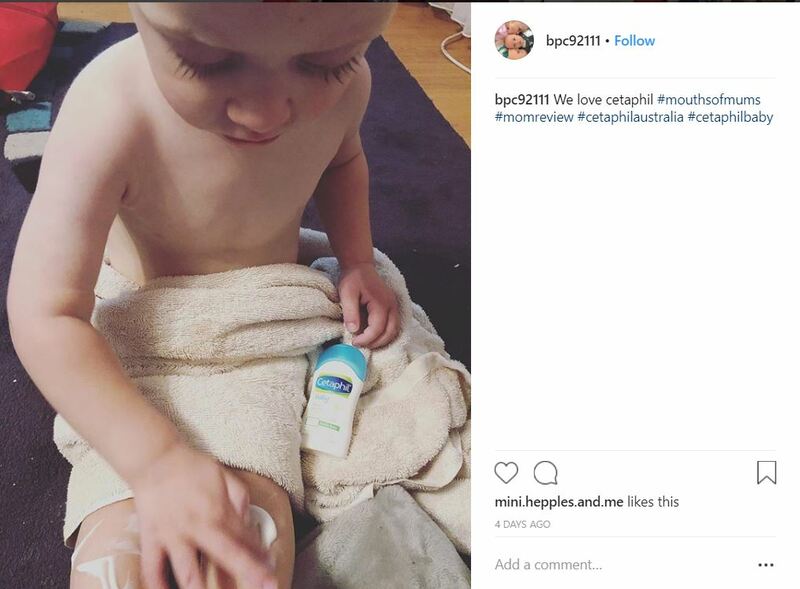 Look for the Cetaphil Baby Range in your local pharmacies such as Chemist Warehouse, Priceline and Terry White Chemmart as well as in Coles and Woolworths. 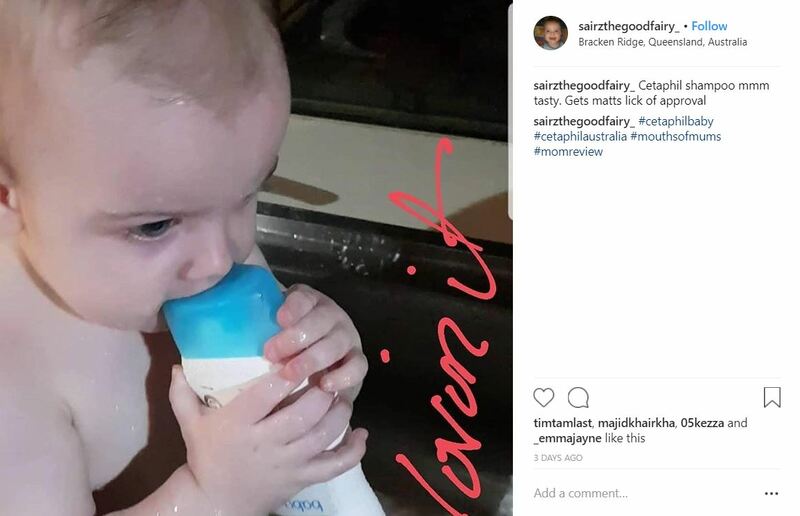 Mums (and their bubs) all over Australia are now reviewing Cetaphil Baby Gentle Wash & Shampoo! 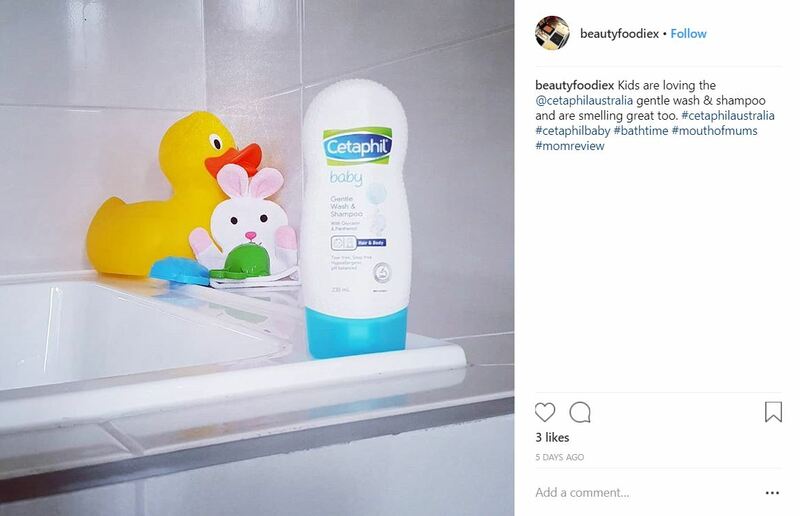 We’ve selected MoM Members with babies and toddlers to review Cetaphil Baby Gentle Wash & Shampoo. We’re sure they are going to love the experience of a tear-free hair wash and the beautiful soft fragrance! 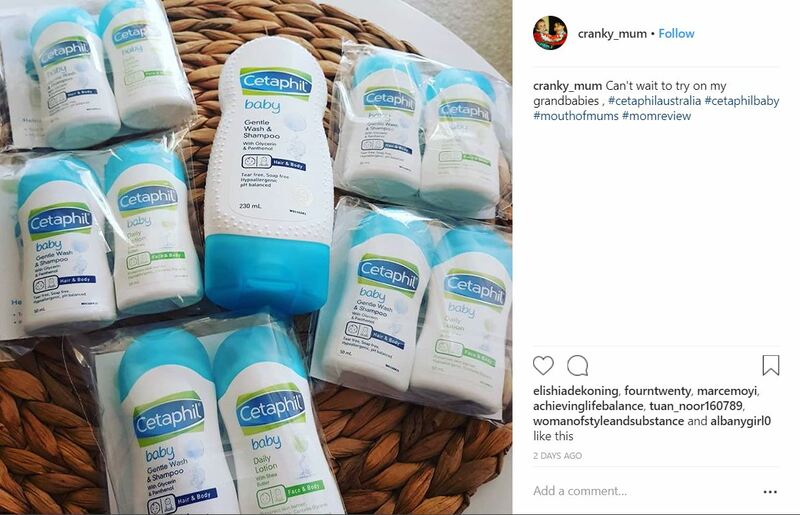 All Mums selected for the Cetaphil Baby Gentle Wash & Shampoo review are being sent a full size 230ml Cetaphil Baby Gentle Wash & Shampoo to trial plus we will also send you 5 sample twin packs of Cetaphil Baby Gentle Wash & Shampoo and Cetaphil Baby Daily Lotion to share with their friends. 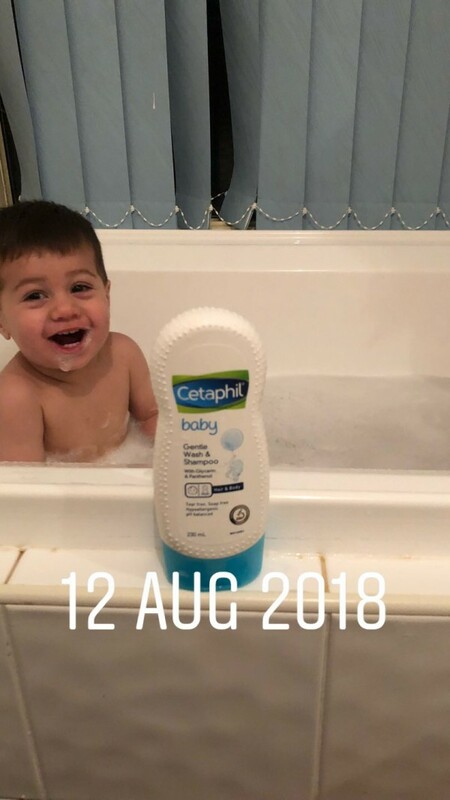 Very happy with Cetaphil Baby Gentle Wash & Shampoo. The whole family can use it, which is a big plus for me as I hate a full shower caddy full of products. Also have used this brand before, and is a trusted brand in my household. Thumbs up from us. 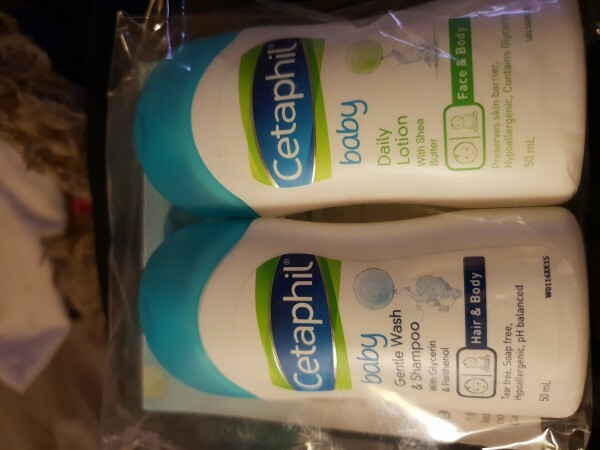 I was very excited when I received my package of the cetaphil baby wash and shampoo along with the sample sizes for friends (might I add very generous at 50 mls each) hubby used it first when he bathed our now 2 year old and squirted a heap I thought oh his so wasteful. 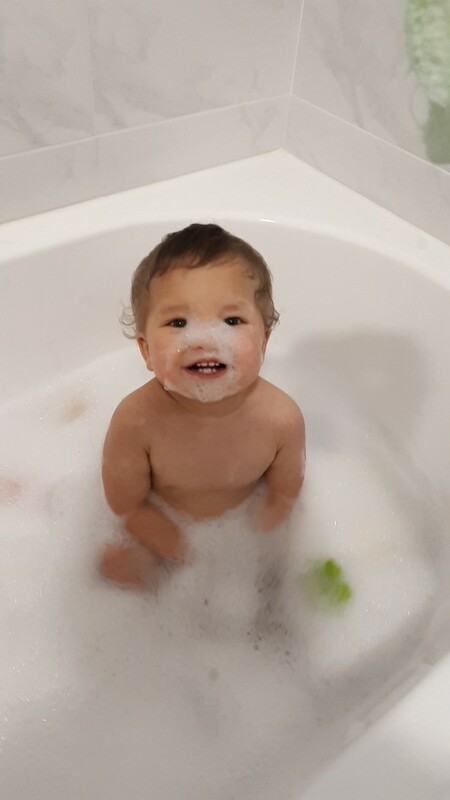 My son enjoyed his bath and didn’t cry when it dripped onto his face as he often has before with other washes. The scent is not strong it is light and pleasent, it dosnt strip any moisture from your hands, hair and skin after use it still feels hydrated.His skin and hair was nice and clean fresh and not irritated. 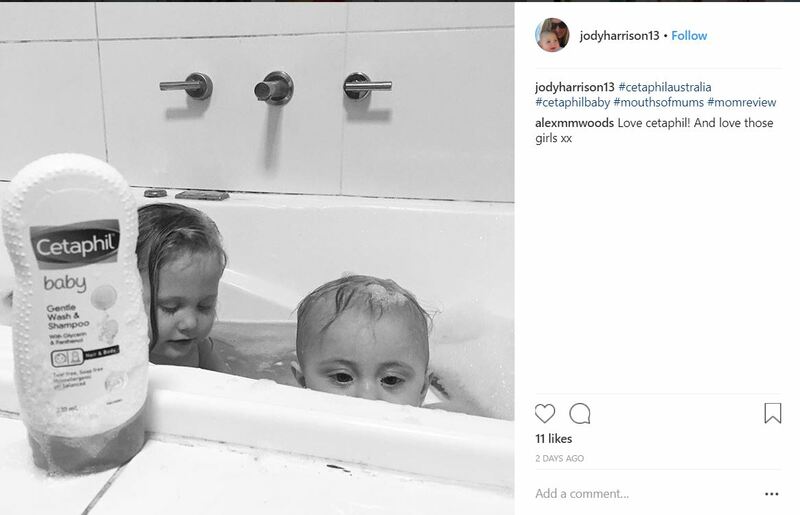 The only issue I have is that when I used the product the same thing happend as it did to hubby a big amount squirted out no matter how much pressure you apply a big amount always comes out. That would be my only complaint. Will definitely purchase this again I am hoping for different packaging or a pump bottle so we do not waste product. Blows other brands out of the water! After using this product for a while I was so impressed with it that I found myself raving and recommending it to my mum friends. The bottle is well designed with grip and a dosage limit for washes. The wash is more fluid but lathers quickly and easily and is definitely tear free. My baby’s skin was left feeling buttery soft and smooth and her hair silky to the touch with a nice light layering of scent. 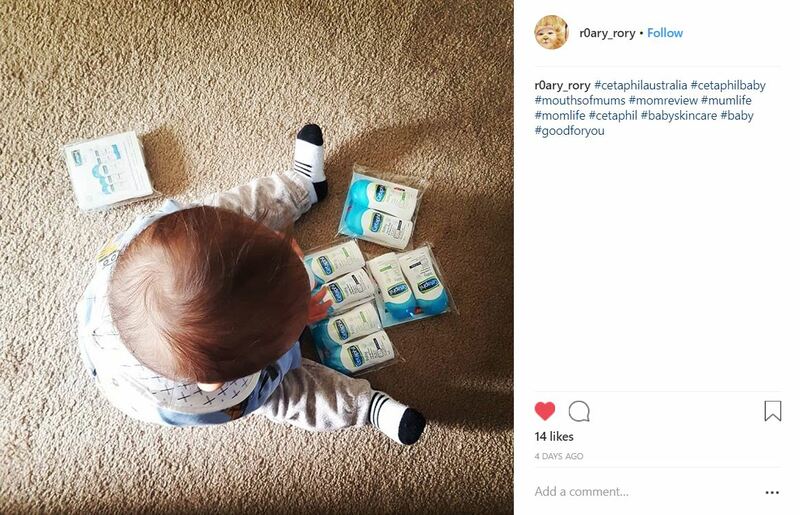 Would definitely recommend it to other parents, it’s topped every other brand I’ve ever tried! Tear free and super cleansing. 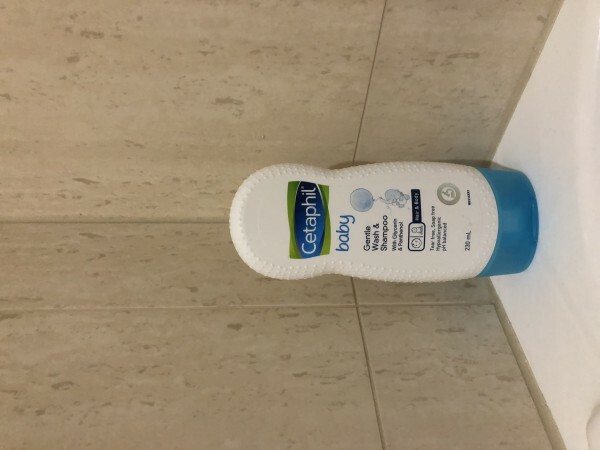 I found cetaphil gentle bay wash and shampoo a joy to use. 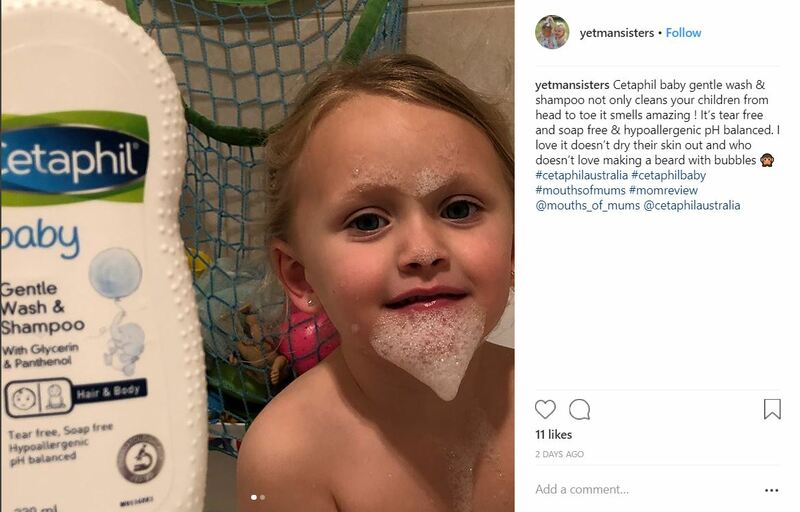 Makes quite a lot of bubbles when used in the bath and I loved the way it gently washed the children. 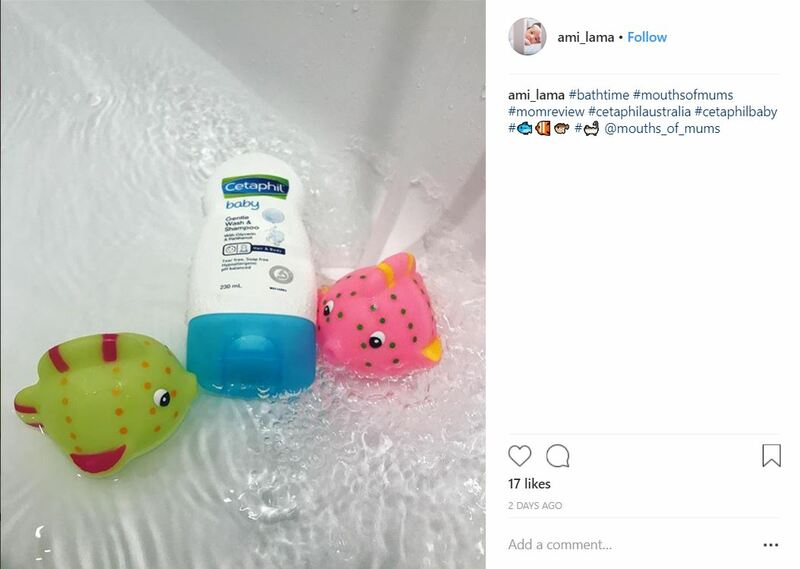 It has a really beautiful fragrance and considering my 2 kidlets try to eat the bubbles and skull the bath water. 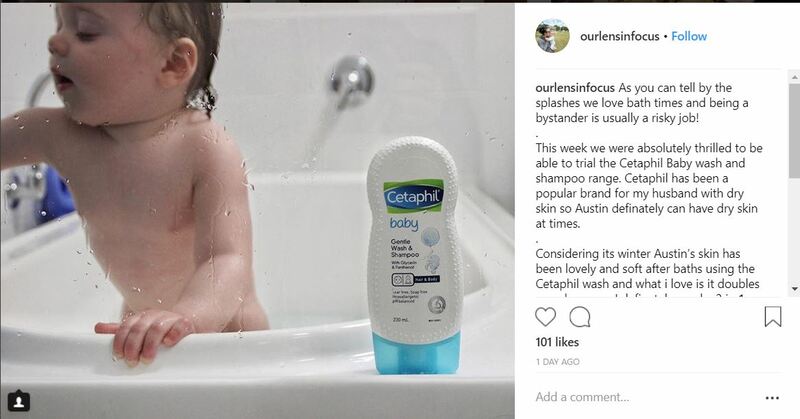 I wasn’t concerned as I knew cetaphil was a mild and gentle product. It smells awesome! We also loved the body lotion. Made my bubs skin so soft! Love the fact I can use this as a body wash and shampoo without having to buy two seperate products. 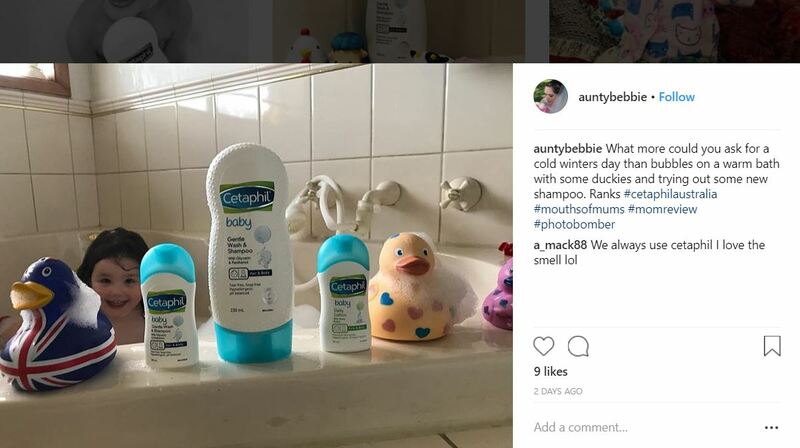 The smell is not overwhelming and leaves baby fresh and soft. Great product. 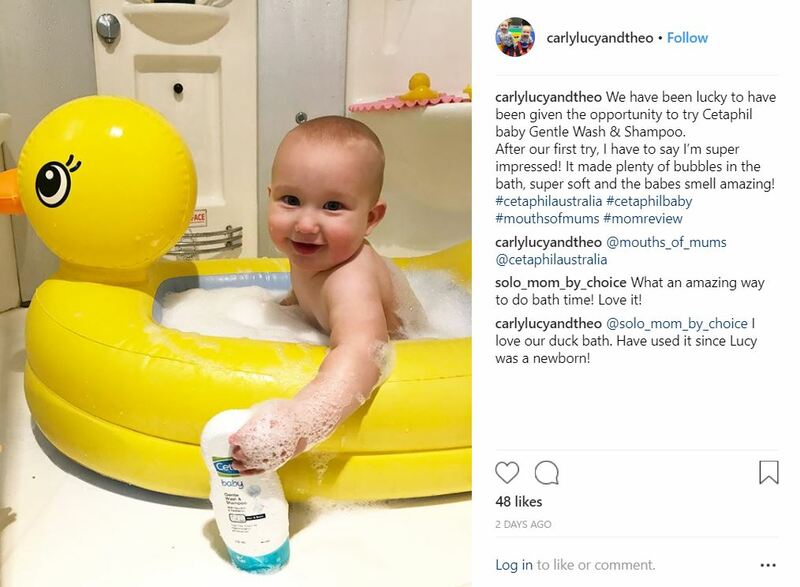 We loved reviewing Cetaphil Baby, Gentle Wash and Shampoo. It left the skin feeling soft and smelling clean. We will definitely be buying this product again and recommending it to family and friends. A little of this product goes a long way and I’ve found it to be super gentle on his sensitive skin. It leaves his skin and hair super soft and hydrated and has a beautiful subtle scent. 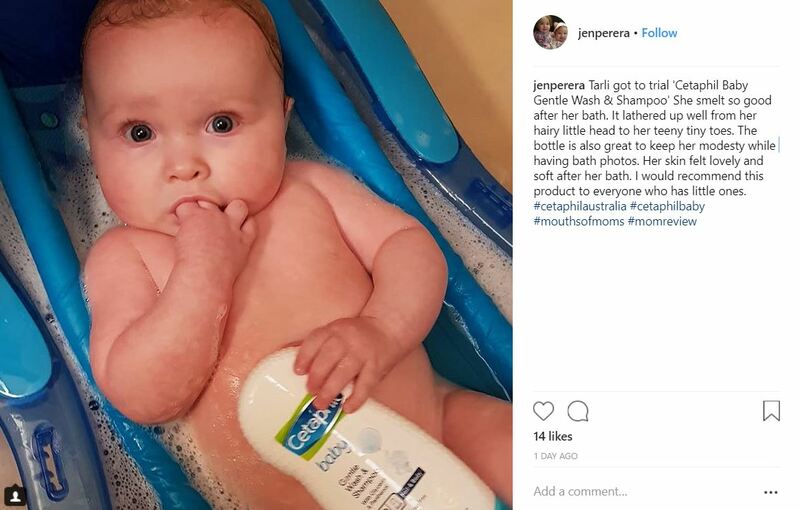 The bottle is very easy to use as it has little ripples that help as grip which is so useful especially when you have hands going everywhere getting bath ready! This product is amazing both my girls love it. 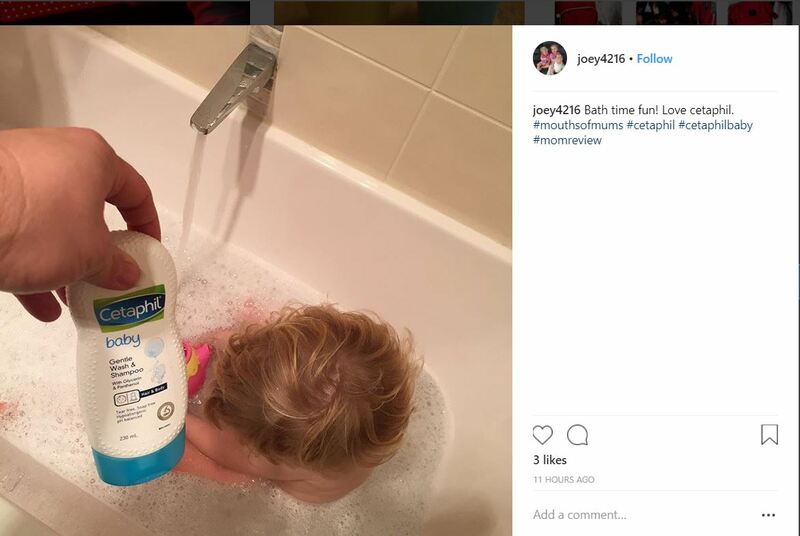 My 2.5yr old loves washing her hair with it. 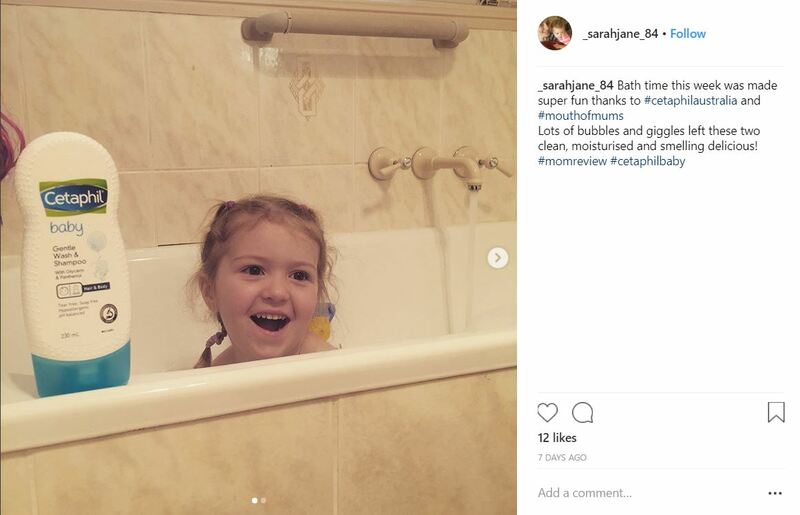 We are now love bath time in our house. Which makes for a very happy mummy. ???? 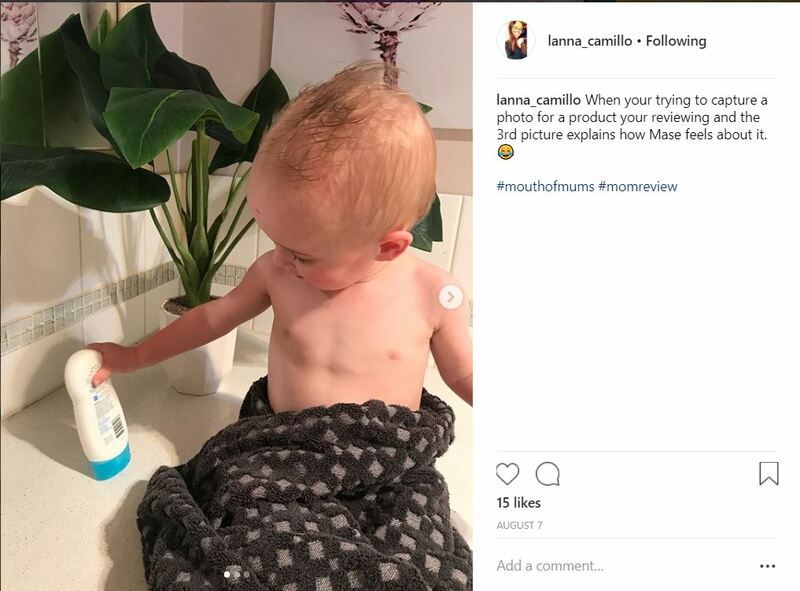 My son never liked to have his hair washed because he was afraid of shampoo stinging his eyes. 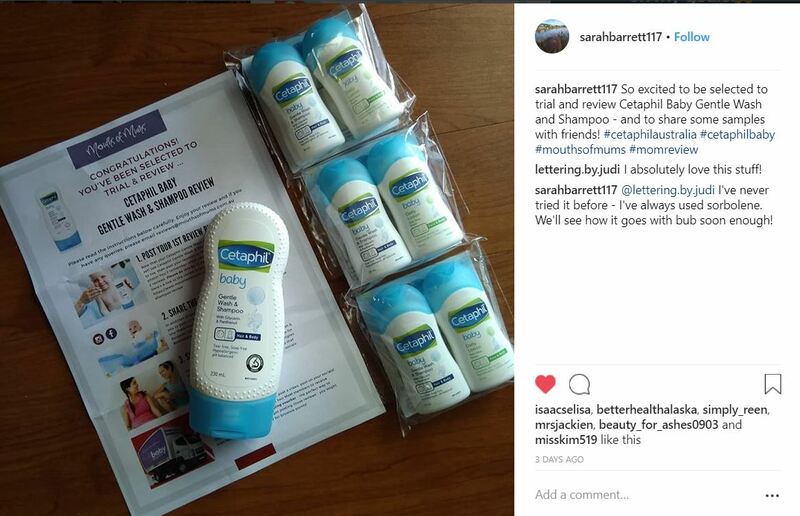 When we got to sample Cetaphil Gentle Wash and Shampoo this changed everything because its tear free. 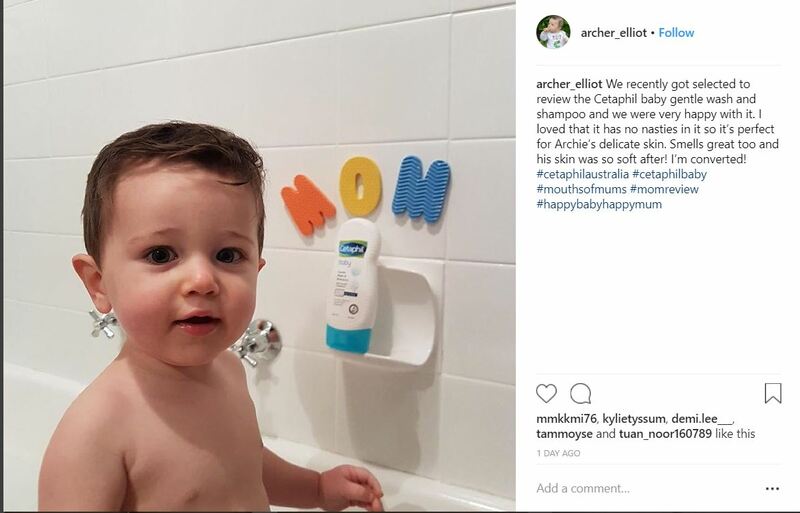 Now my son loves to have his hair washed and will even do it himself with confidence that he won’t get any eye irritation. 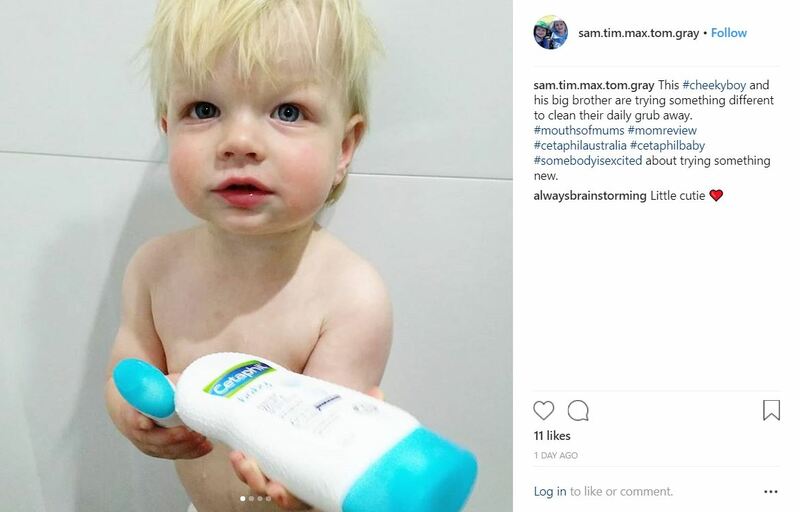 Love how it’s gentle on my sons skin, his eczema doesn’t flare up. Smells super nice. This is the second time I am posting a review. Couldn’t emphasize more on how much I like this! Its amazing smells great soft on bubs skin i absolutely love it ???? This stuff was sent from the heavens., my kids loved it. it was so gentle on their skin and has not one tear when it went in their eyes! Highly Recommend! 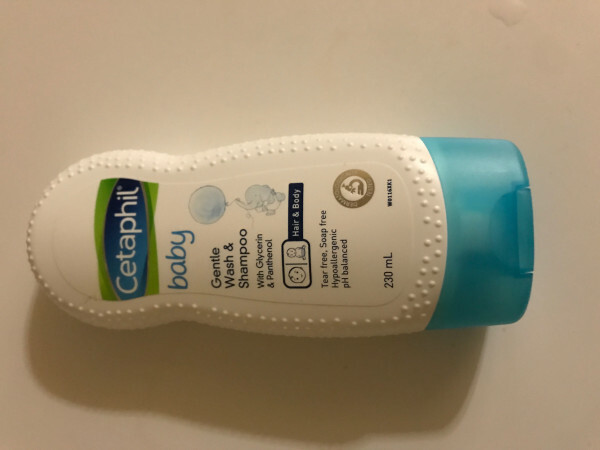 I struggle to find a wash that helps for sensitive skin, but now I am glad I got the chance to review this product as it works wonders and I am now stocking up my cupboards with it. I have recommended it to all my mummy & daddy friends, it is the best purchase I have made in a while after the receiving the samples!! 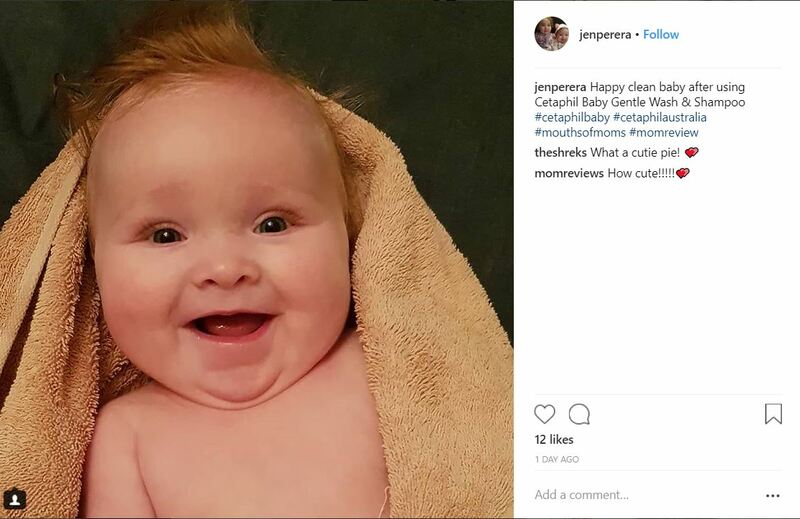 So impressed with Cetaphil Baby Gentle Wash & Shampoo. I used this on my 2 year old son and even my 8 year old daughter. 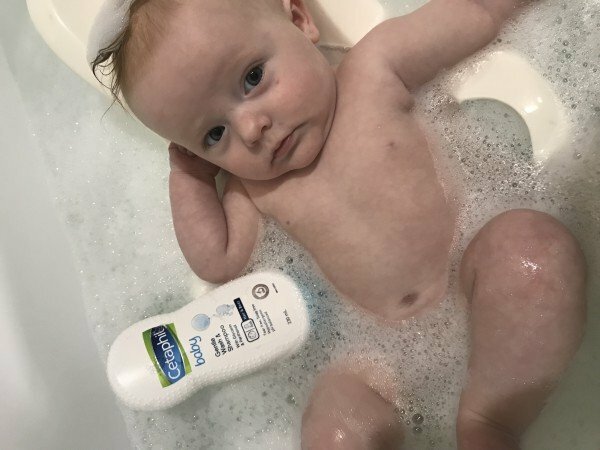 My son suffers from dry skin which can become irritated at times. 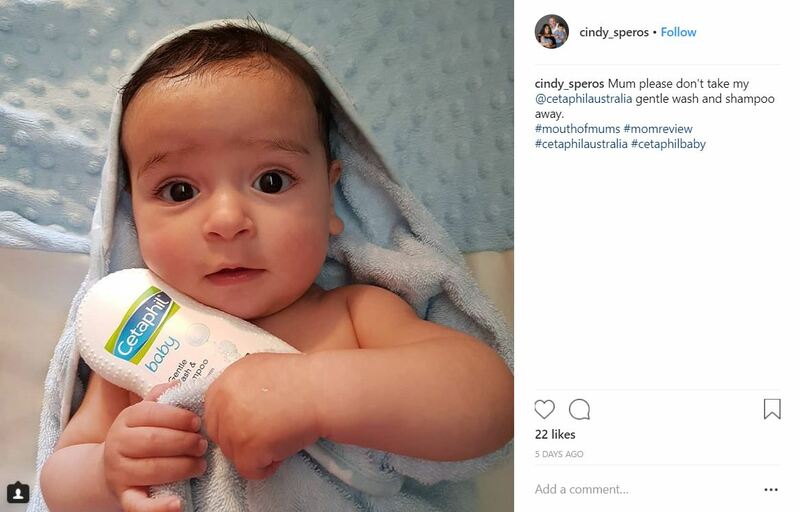 Cetaphil Baby Gentle Wash & Shampoo was gentle on his sensitive skin and so moisturising. 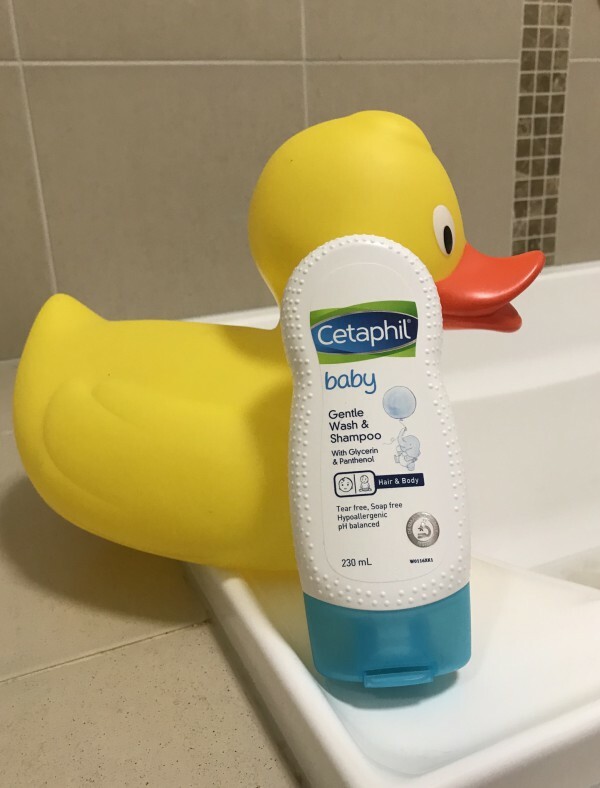 What I loved the most about Cetaphil Baby Gentle Wash & Shampoo, is the fact that you can use this product on their hair and body. No need to have numerous bottles to do different things. The no tear formula was a total hit with me. No more screams of “MY EYES, MY EYES” anymore. And it smells so good. Overall I would consider buying this product again in the future. The smell is so pleasant and not overpowering. 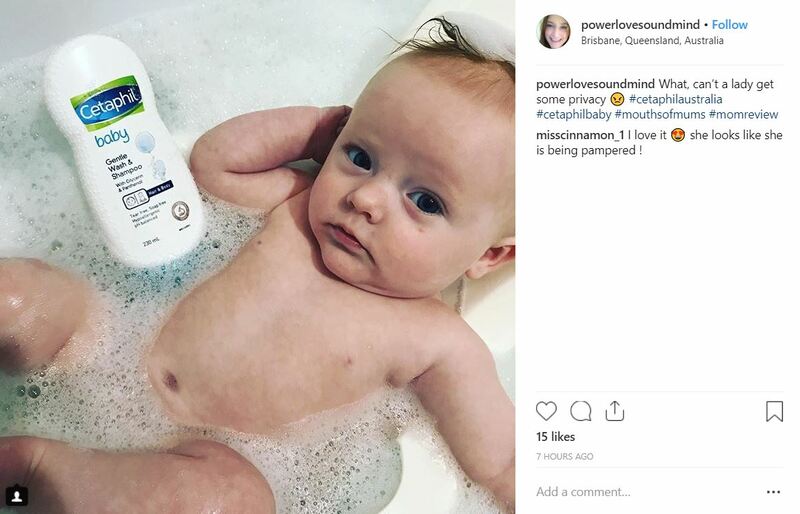 It clean so easily and is so gentle on babies skin. I will be purchasing this. Again and again. I would recommend this product to other mothers, its great for dry skin and the lotion holds moisture. 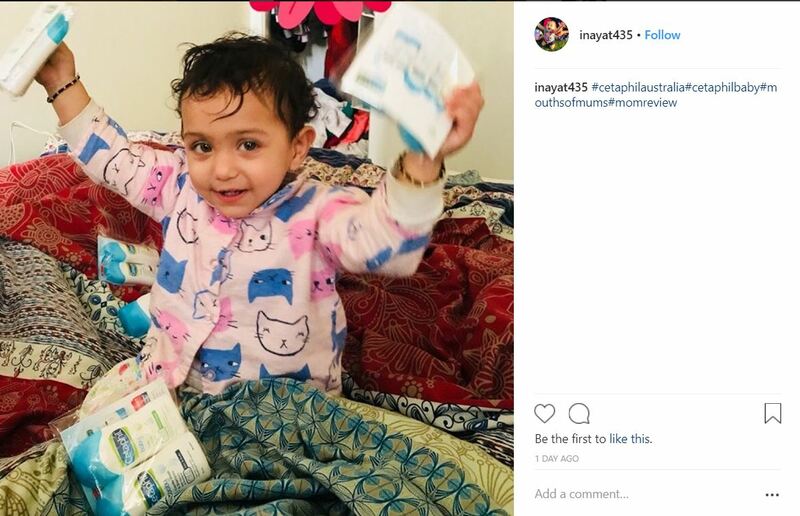 I have recently been diagnosed with cancer and so I am using these products as well as the baby water wipes.As I have to use products that are non drying, and gentle on my skin. I have been told that as soon as I start the radiation and chemo that the effects on my skin will be very harsh and drying. So I am getting products like these to assist me. I decided to try this on my one year old as he has severe excema. 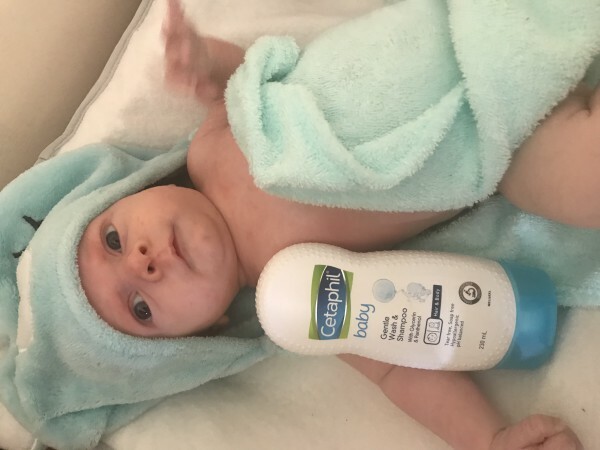 This was definetly gentle enough on his body I have recommended this product to all of my friends with little ones . Will be definetly purchasing again in the future.